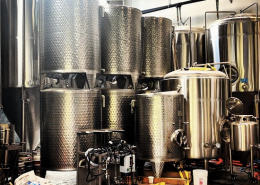 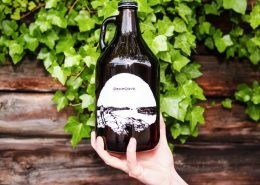 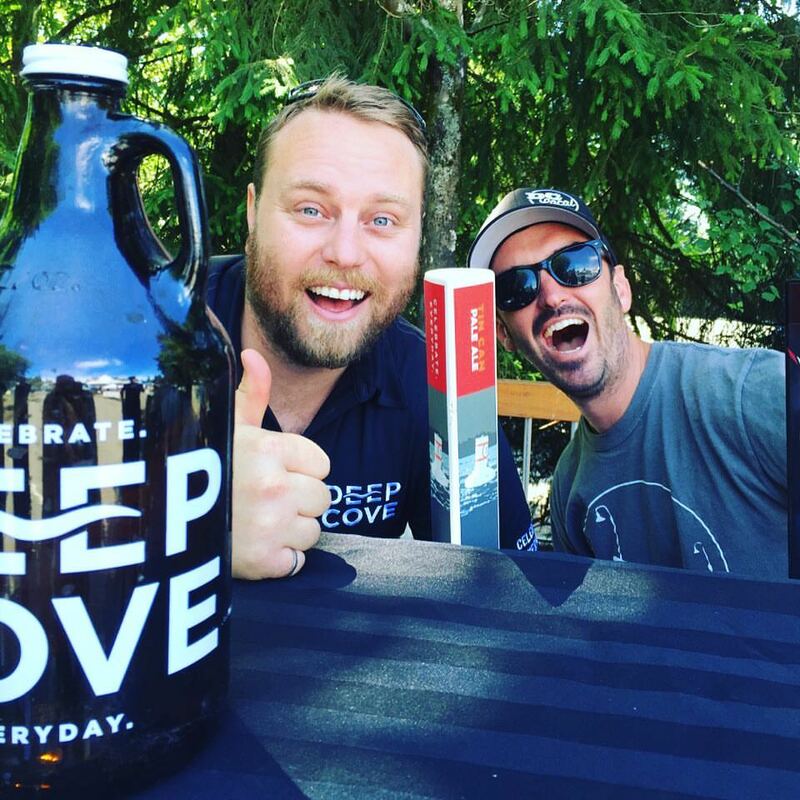 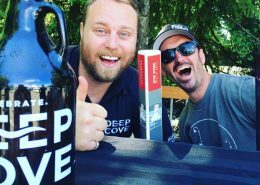 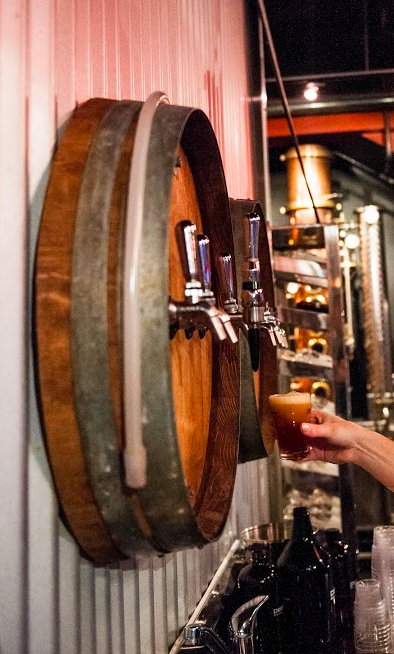 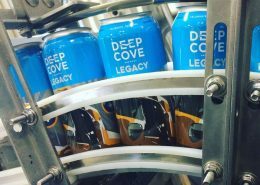 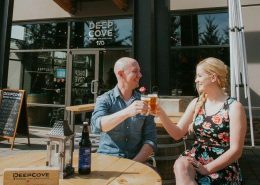 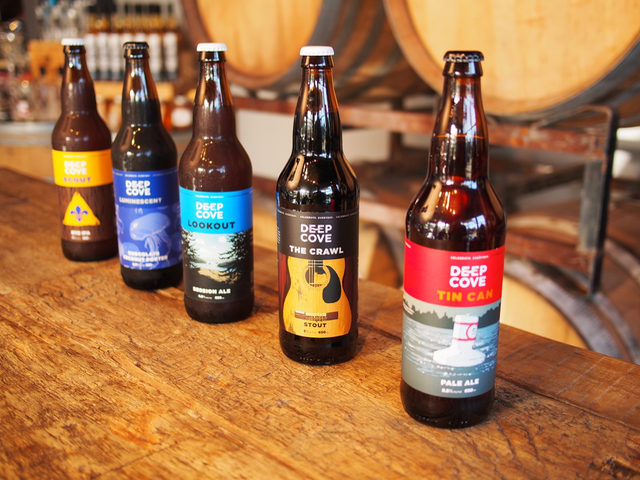 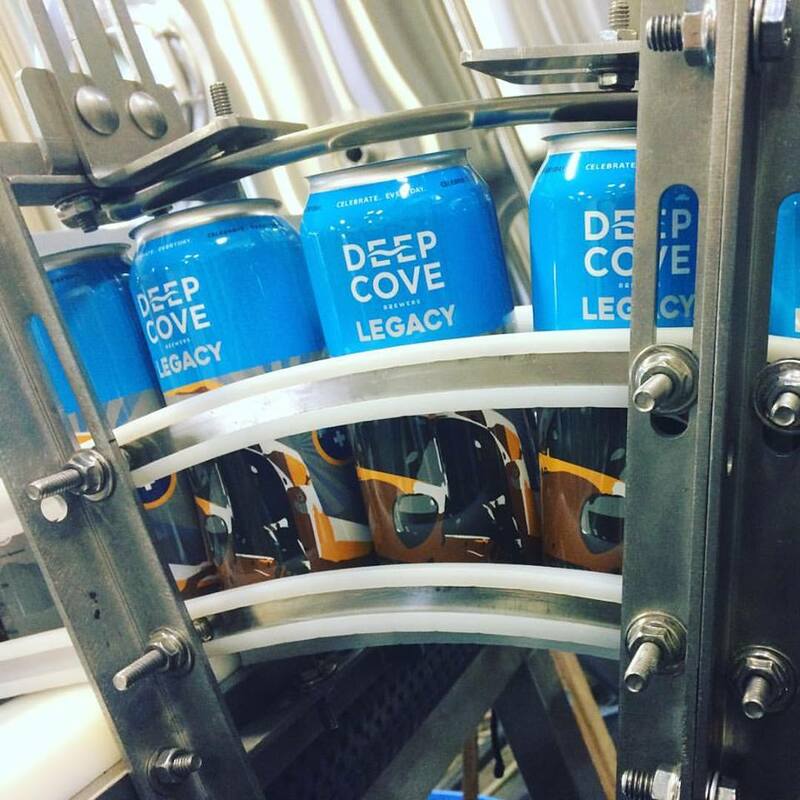 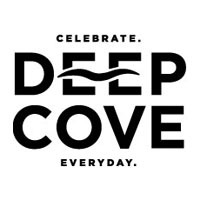 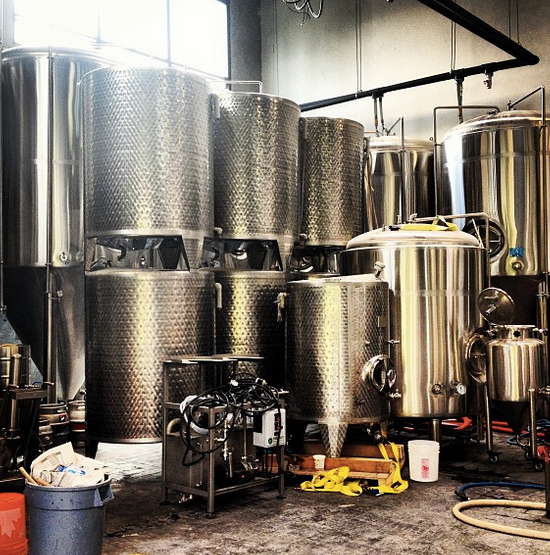 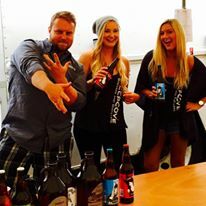 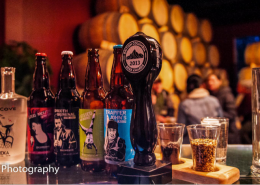 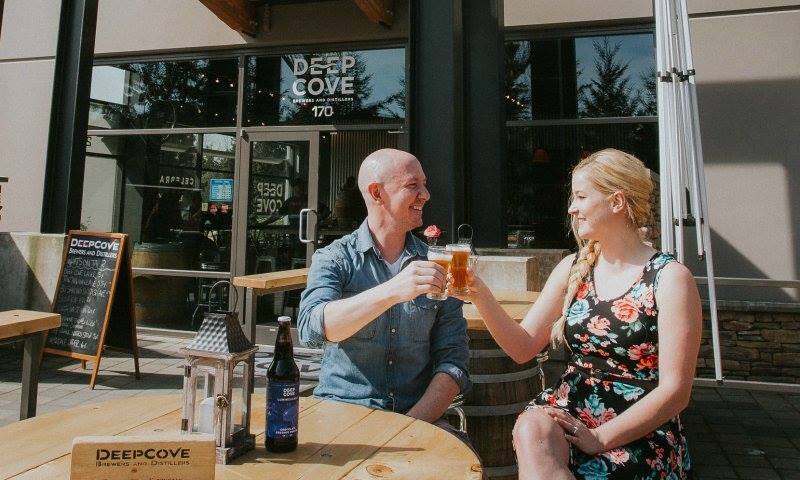 At Deep Cove Brewers & Distillers the emphasis is on the highest quality of tradition and craftsmanship, using only sustainable Canadian ingredients. 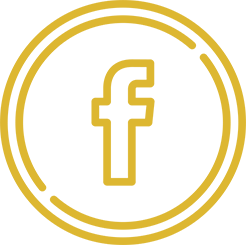 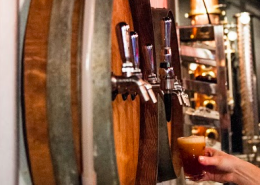 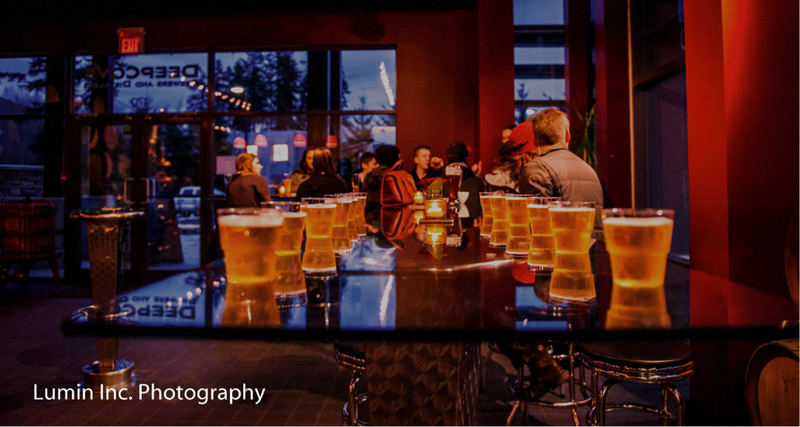 They provide an array of seamless, well balanced beers, as well as uncommon, traditional styles of craft beers that have long been forgotten. 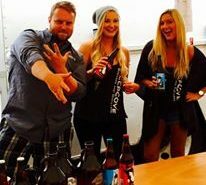 It is their goal to not only create the best well balanced beers but also pay homage to the creative history of the craft beer industry. 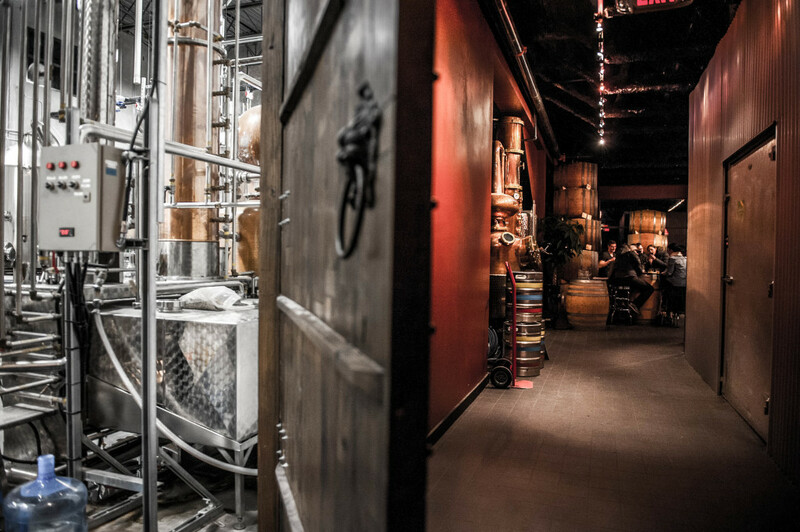 They also strive to create unique, high quality spirits. 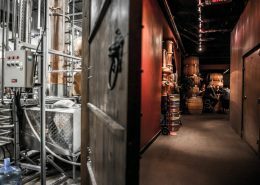 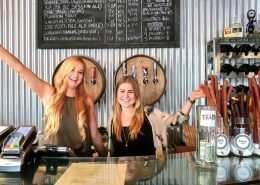 As a local small batch distillery they are able to experiment with flavours, botanicals, and processes that result in diverse and exciting taste profiles, such as their Sweet Tea Vodka and Oyster Gin. 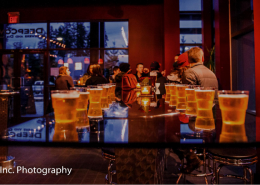 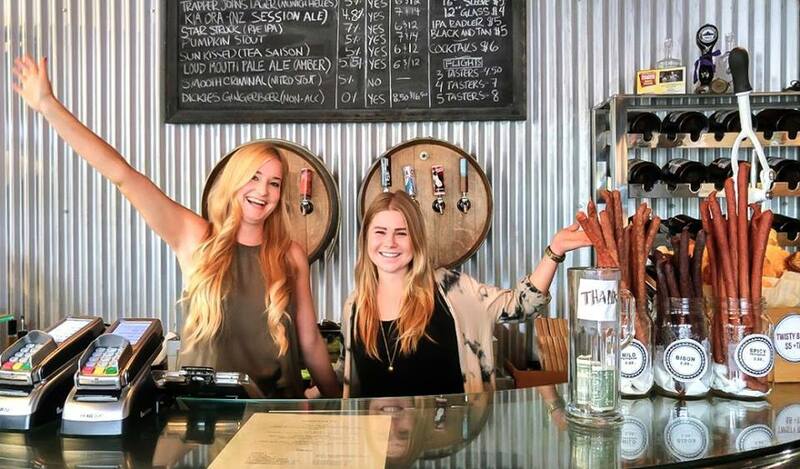 Their lounge serves a range of food, from small sharing plates to more substantial meals. 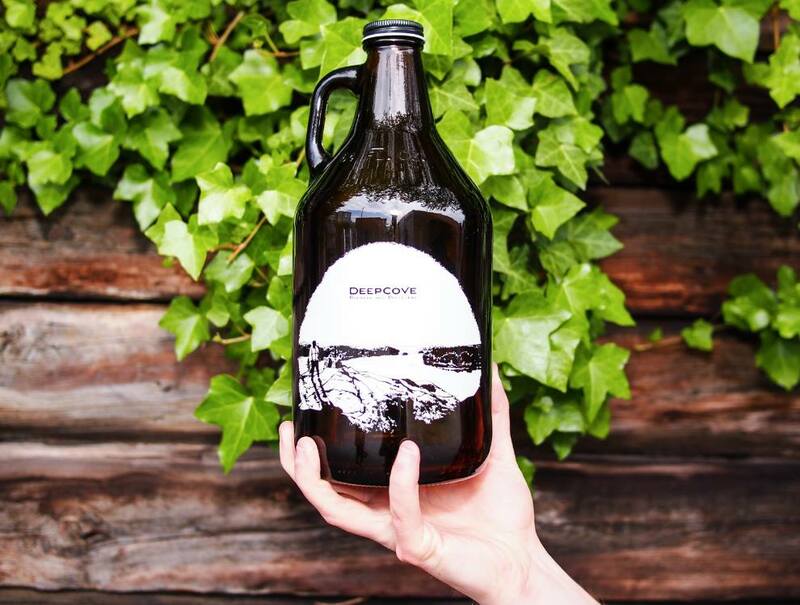 Beer is available for purchase in various growler sizes, as well as bottles.